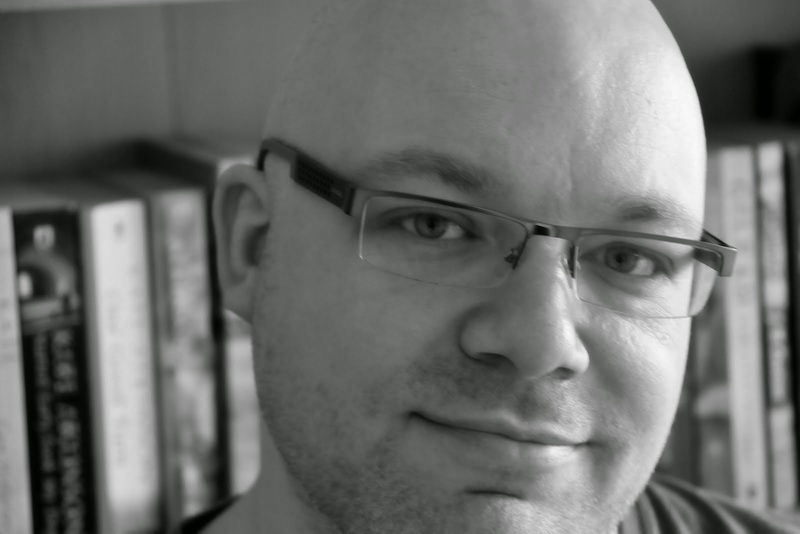 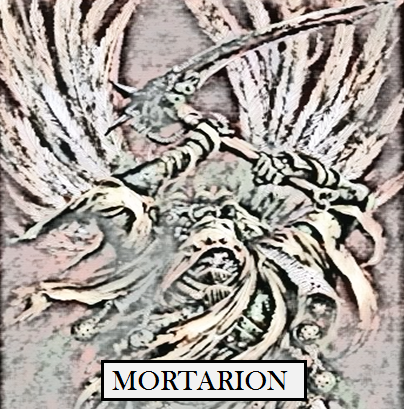 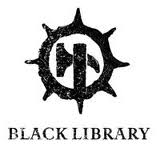 Rob Sanders Speculative Fiction: You are... MORTARION THE DEATH LORD! 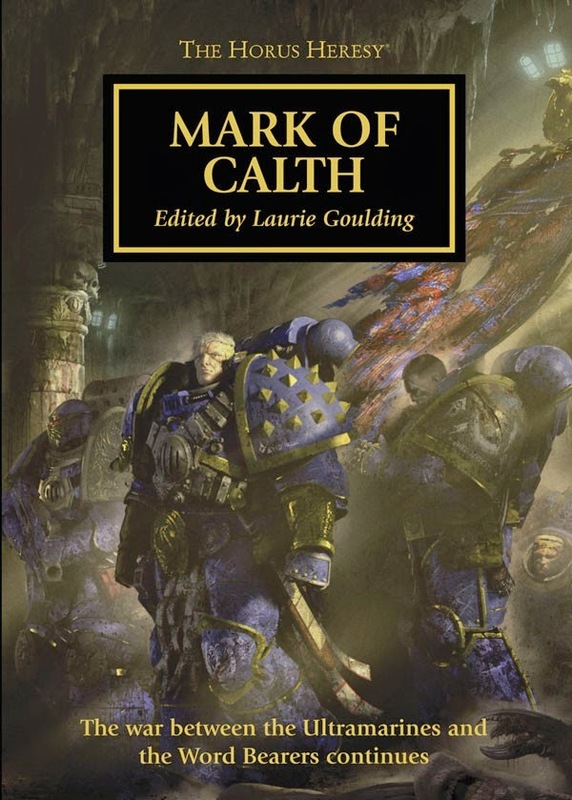 You are... MORTARION THE DEATH LORD! 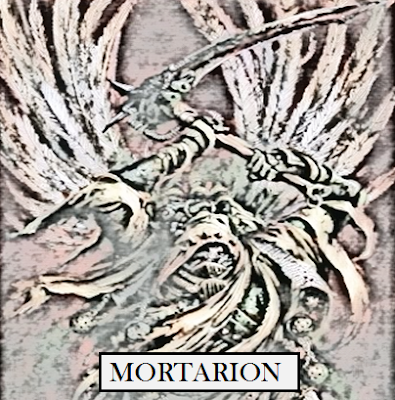 I got MORTARION! 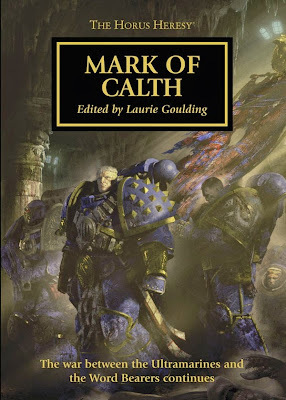 ‘Which Traitor Primarch Are You?’ Take the Test.